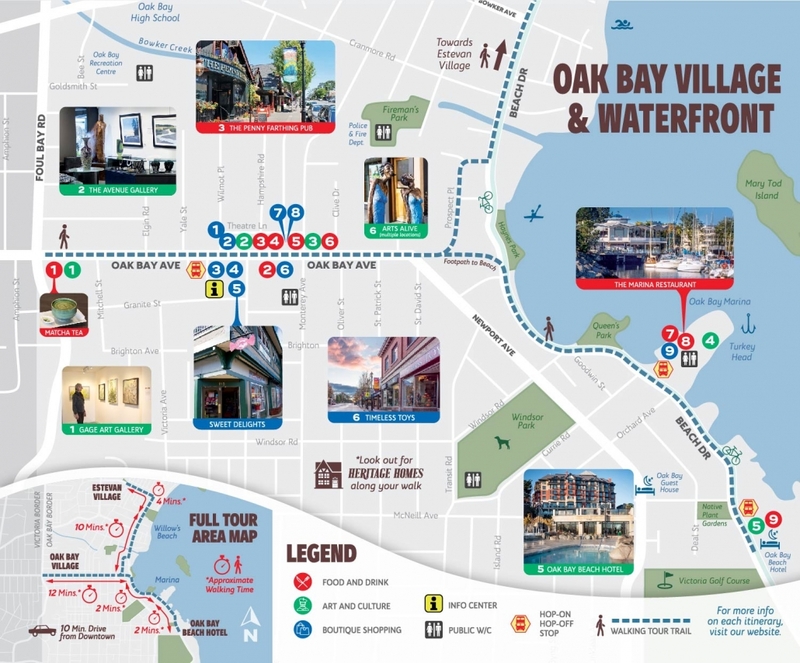 Oak Bay is full of adventures and activities. We’ve developed suggested itineraries to help you plan the kind of adventure you’re looking for! Choose your own self-guided walking tour and enjoy!